A foundation level course that introduces students to a variety of experiences using interdisciplinary spatial relationships and three‐dimensional design practices. The course will focus on developing a keen awareness of space, form, and time via the application of design principles to handmade forms. 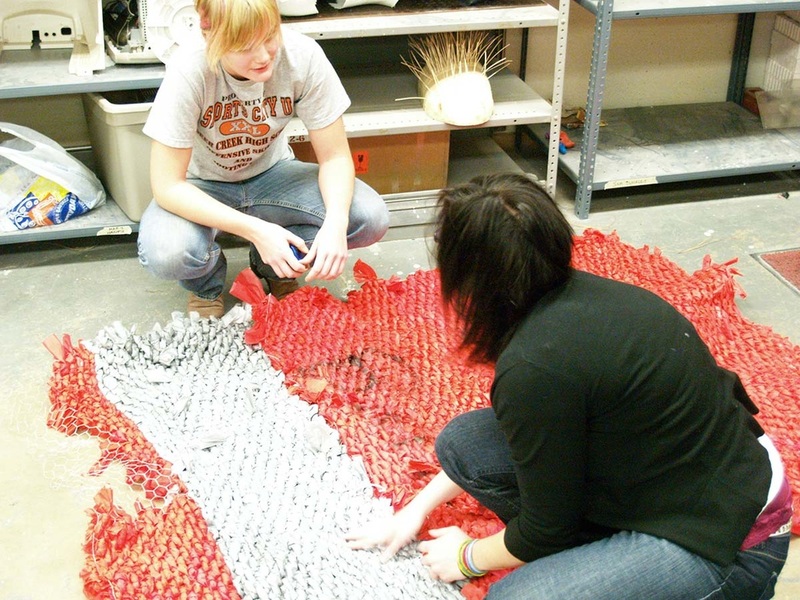 Students will create artworks through a variety of media investigations to enhance awareness of the interconnections within visual art and design disciplines. The digital 3d module introduces students to fundamental technology associated with developing, designing and creating objects through digital interfaces. 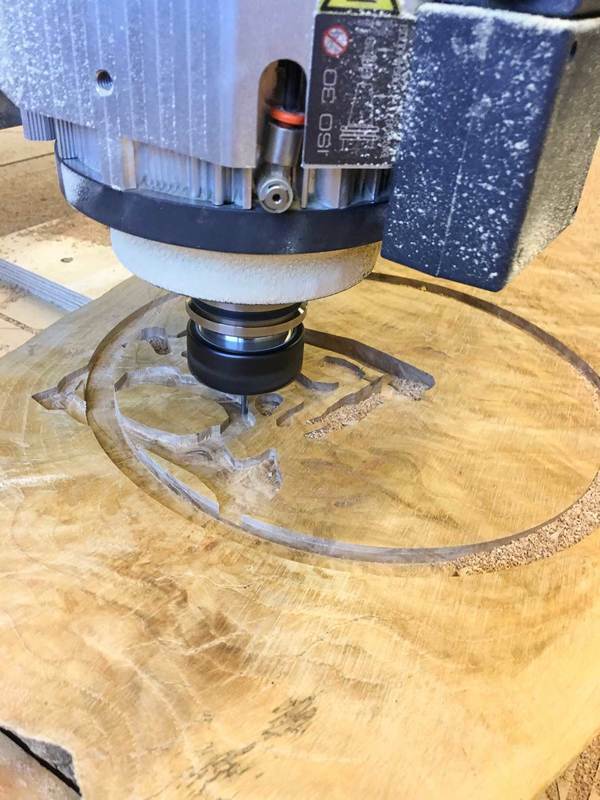 This includes basic CAD modeling and output through 3d printing and laser cutting. Introduction to basic sculpture processes and concepts. 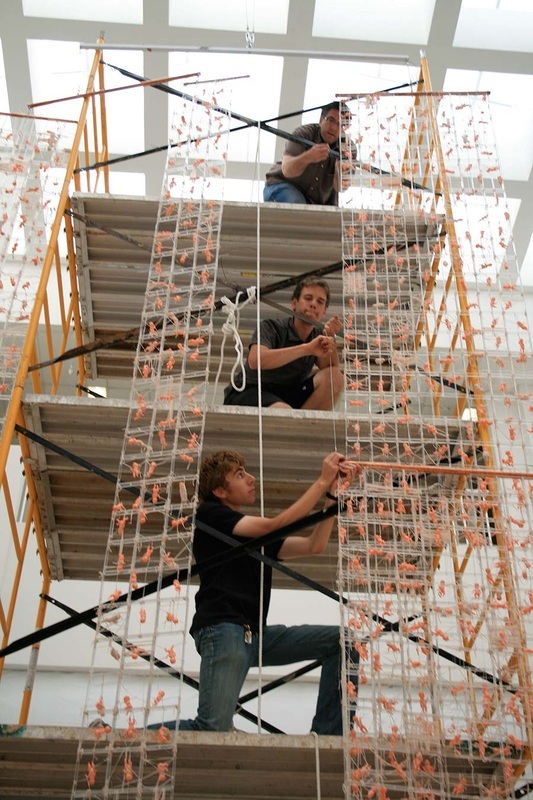 Emphasis is placed on developing formal visual principles and production techniques as they pertain to additive, subtractive and constructive modes of contemporary sculpture. A wide range of materials, tools and methods will be introduced. This course will introduce students to the methods of creating sculptural and designed objects. This includes material exploration, space investigation and digital fabrication technologies associated with object making. Material relationships, craft, scale, and content will be fundamental aspects covered during the semester. Students will be encouraged to formulate elements of self-expression, topical research associated with specific projects, and develop a vocabulary for constructive communication and criticism. Projects develop a wide range of skills and engage contemporary sculpture. An examination of rubber mold-making / plastic casting, and advanced assembly with nontraditional / alternative materials. Technology, light and installation concerns will be explored. Students are required to present several finished works for critiques during the semester. If the opportunity exists, students may be involved in a collaborative experience with other disciplines within the school. This course will focus on digital fabrication technologies associated with 3d CAD modeling and vector based digital production. Students will be involved in developing projects that will be constructed using a variety of 3d printing and CNC technologies using plastic, acrylic, metal, wood and fabrics. There will be a focus on software as a design tool, 3d scanning, file preparation for manufacturing, and learning how to use and maintain CNC equipment. Additionally, topics related to outsourcing and collaboration with fabrication companies will be covered. This course will investigate function as a means for creative experience and interaction. This includes furniture design, product development, utilitarian objects and other associated objects that exist functionally within our environment. Design principles, construction techniques and craft will be emphasized. Students will employ traditional construction techniques as well as digital fabrication to plan, design and build projects that approach utility from various practical and experimental approaches. This course will address contemporary issues related to object making. This includes theoretical examination of the role of objects and the dialogue between sculpture, design objects and architecture. An emphasis will be placed on evaluating the role of material as a communication device and the expansive critical context amongst sculpture, media, and technology. Site specificity, temporary objects, commercial objects, and installation will be investigated. Self-directed research objectives are examined to develop an individual body of work. Progress relating to personal artistic growth and professional discipline is expected. Emphasis will be placed on portfolio development and exhibition. This course may be repeated three times for a maximum of 9 credit hours. 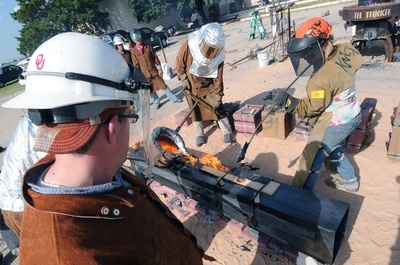 This course will address advanced sculptural issues, practice and production through self-directed research interests. An emphasis will be placed on idea development, execution, and presentation of finished works for group critiques. Students will be expected to investigate ideas, subject matter or themes in a sophisticated and coherent manner representative of university level work. Students will also develop visual documentation techniques, and professional practices associated with exhibition & resume development. Special topics in sculpture introducing unique processes or specialized collaborative experiences. Course work may include public sculpture, environmental art, furniture design, electronics and/or interdisciplinary projects. Course may be repeated three times for a maximum of 9 credit hours provided the content of the course is changed. Independent study for special projects or unique research not associated with regularly scheduled courses. Course may be repeated twice for a maximum of 6 credit hours (variable credit). This course is designed for students who plan to enter the field of visual arts as a career objective. 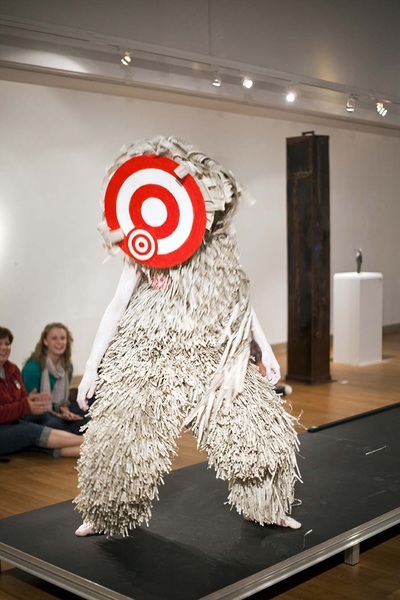 Through careful articulation of their artistic vision, students will learn professional tactics to improve their marketing and visibility as a visual artist. This course will emphasize publicity, self promotion, effective communication, and presentation skills that will assist with the development of career opportunities. Tactics related to finding exhibition opportunities, managing finances and budgets, and strategies to improve career growth will be covered. Students will be expected to participate in a number of exercises and assignments designed to improve written, verbal and visual abilities vital to providing effective communication about your work and career intentions. Students will also tackle issues related to good gallery practice, employment in art related fields, and future career aspirations including pursuing an M.F.A degree. Additionally, this course will touch on some related legal issues associated with art production, gallery representation, commissions, contracts and tax issues.